Hello! I am posting over at the Stamp Anniething Blog today. 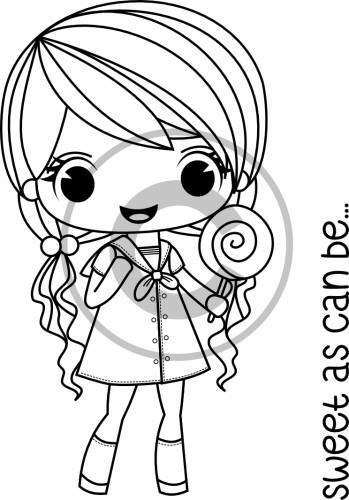 This card features the adorable Rae Simple Pleasures. She is colored with Copic markers. I used dies from Jaded Blossom to create the card base. Hi! 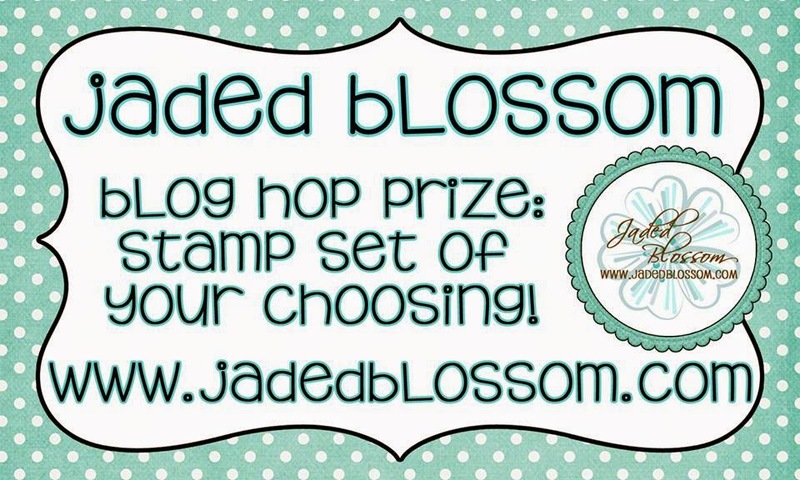 Today I am sharing on the Jaded Blossom Blog. I found the "Mel" Minon and he just had to come home with me. This fry box container is over at the SVG Cutting Files Sore. To make the box fit perfectly, I put the Tic Tac Mint Box inside and glued the sides. Hello! I am up on the SVG Cutting File Cut Club Blog today. I used the SVG Cutting Files July 2017 Bundle to make this page. The base is Page Sketch 33 and I switched out the title with another cut from the July Bundle. Here is a closer look at the title. I added heart clips from Maya Road. Thanks for looking at my scrapbook page today. Hello! I am up on the Stamp Anniething blog with a new card. 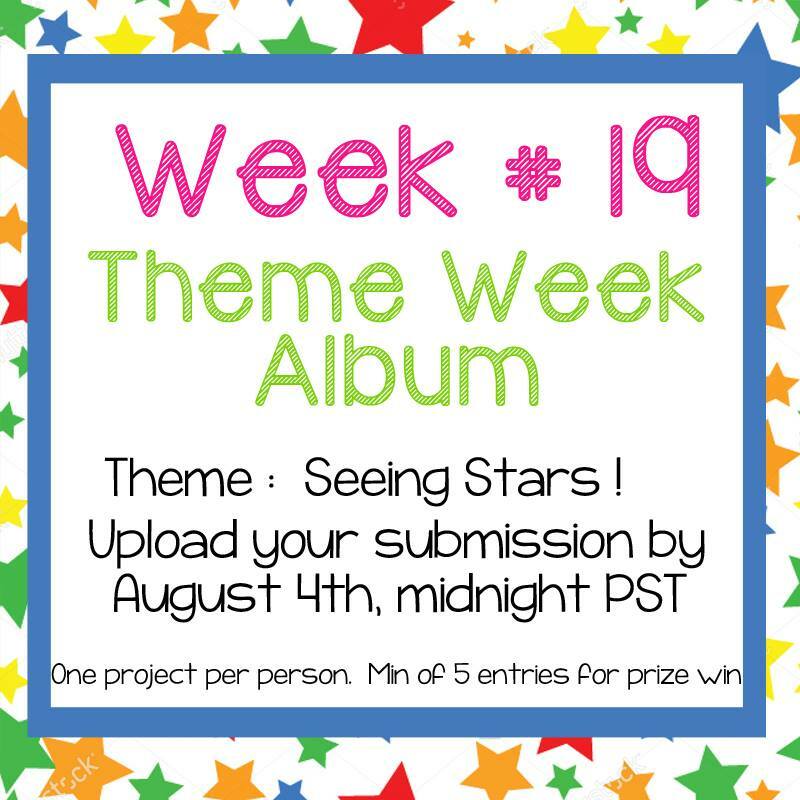 The design team has been playing along at our new challenge "Seeing Stars". I used star pattern paper on my card. 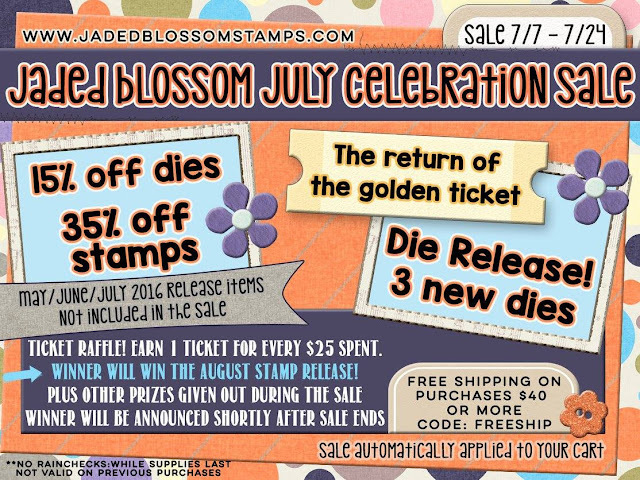 I hope to see your project at the challenge for a chance to win a stamp set! Thanks for stopping by today, have a crafty weekend! Hi! 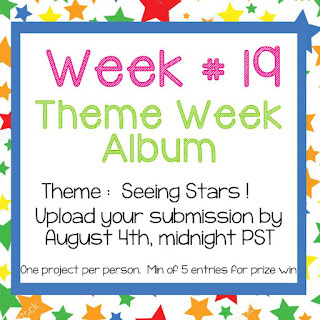 I am up on the Jaded Blossom Blog today with a new project for you. Well maybe for you if you are a "pouty" person. 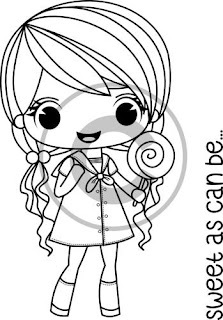 I saw this candy wrapper and thought it would be fun to create a candy holder. (Snickers had other names such as, Crabby, Trouble Maker, Odd Ball... but I have teen girls so there is a lot of "pouty" in my world.) 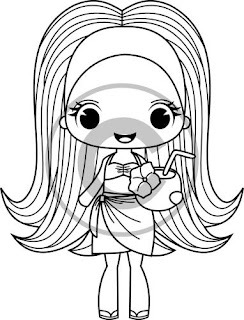 I found the perfect Pout Girl at SVG Cutting Files. The candy box is layered with Jaded Blossom's Newest Dies, Card Layer Dies 2 and Alphabet Die 2. Thanks for checking out my Pirate Owl today matey. Here's what I created with the new dies! First up is a favor for a BBQ. 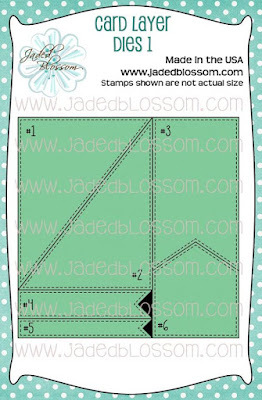 I created the apron with Card Layer Dies 1 and placed that on top of Jaded Blossom's Goody Bag Die. The Alphabet Dies 2 are used for the apron top and add a pocket apron. Here is a closer look at the pocket and BBQ Sauce. For my second project I created a treat holder wrap. The flaps are cut with Card Layers 1 and 2. The sentiment "4U" is cut with the New Alphabet Dies 2. That little old ant is an epoxy sticker from Doodlebug Designs. He has high hopes. 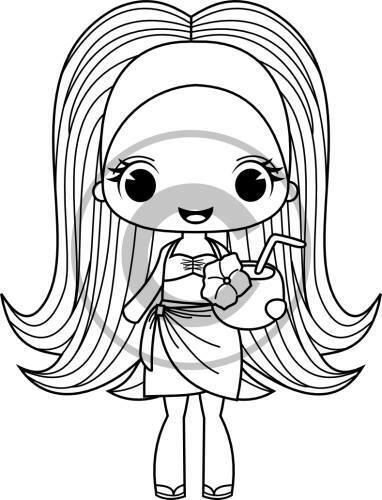 Get your summer party hats on, this release is all about "chillin' and relaxing"
Vanessa will be available in the store Friday along with the other 2 stamps we show you this week. 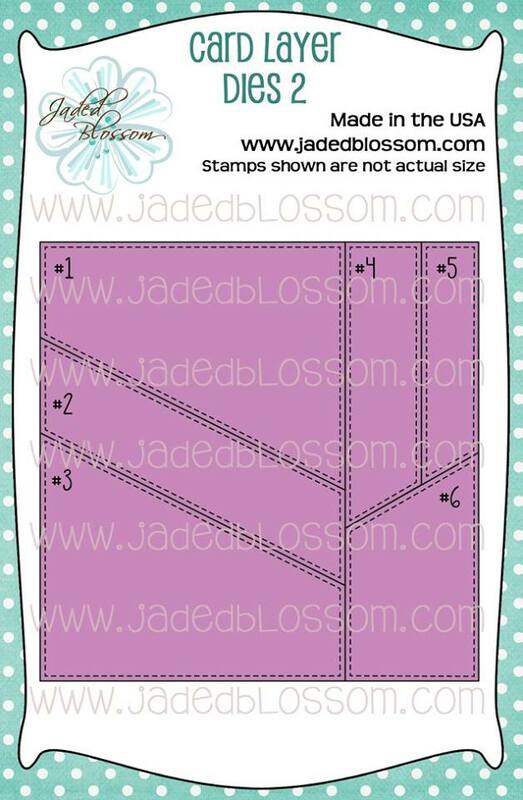 Here is the tag I made with the new Vanessa stamp. She is colored with Copic Markers. 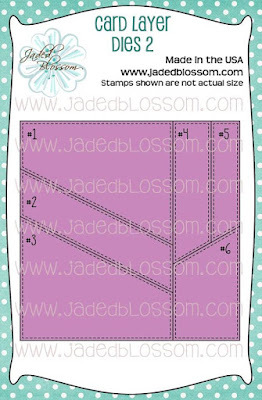 The dies used to make the tag are from Jaded Blossom, Luggage Tag Die and Tropical Dies 2. I tied the tag on some macadamia nut candies. Be sure to stop by Stamp Anniething to see what the design team has made with the new stamp. 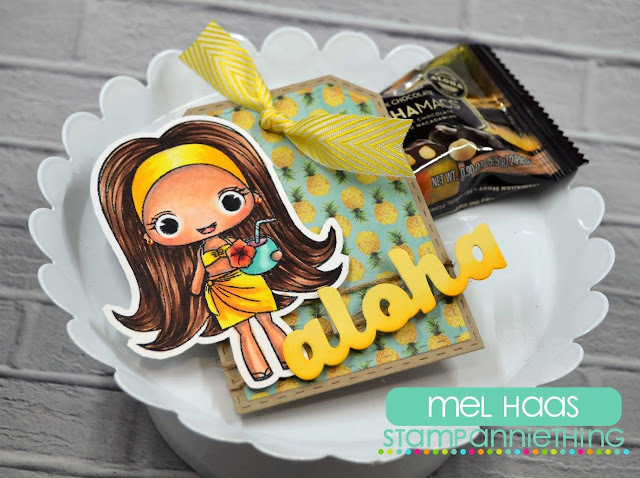 We also are hosting a "summer" challenge if you would like to play along post your creation at Stamp Anniething Stampers Facebook Group, Here. Not a member of Stamp Anniething Stampers? Request to join, HERE. 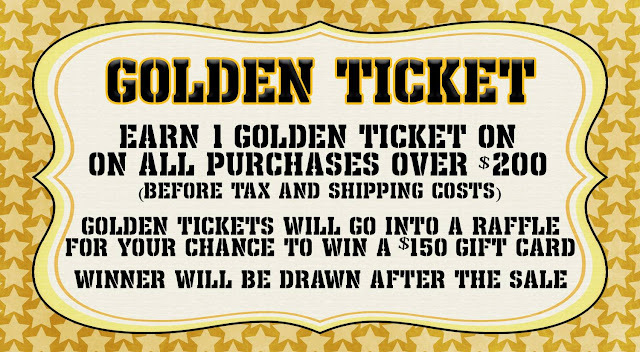 Join me tomorrow for another sneak peek! Tony will be available in the store Friday along with the other 2 stamps we show you this week. Here is the card I made with the new Tony stamp. Tony is colored with Copic Markers. I took a fine point marker to add stripes to his shirt. Love to have a boy stamp in my collection. The rectangle stitched die is from Jaded Blossom and I added a couple of mats behind to accent the colors of his outfit. Hello! I am up on the SVG Cut Club Blog today. 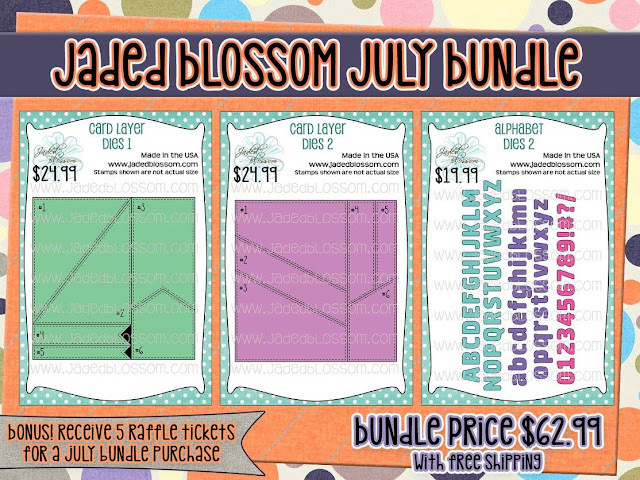 The new July Cut Club Bundle is all about Social Media but I used one of the sketches to create this card. 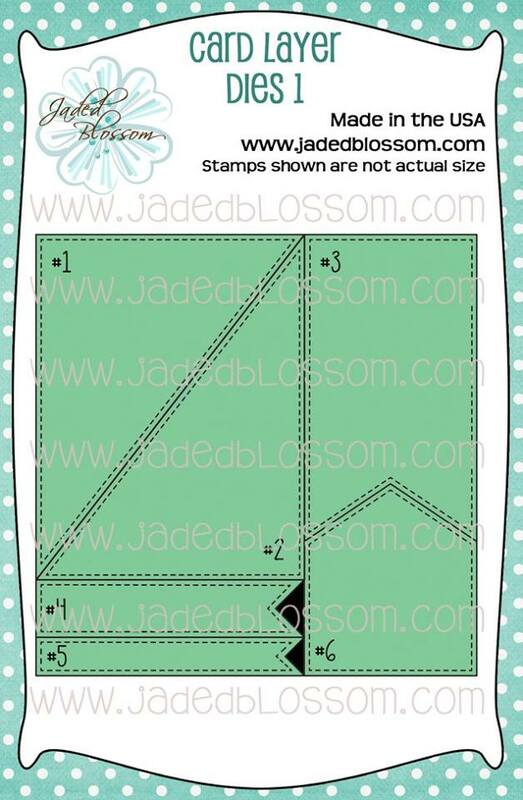 The pattern papers are from Doodlebug Design. The star of this card is Chibi Uncle Sam. The sentiment is from Jaded Blossom, Celebrate America. Here is a closer look at Chibi Uncle Sam. His sweet face is a stamp from Peachy Keen Stamps, Black Eyed Peaches. Hope you all have a wonderful Forth of July!